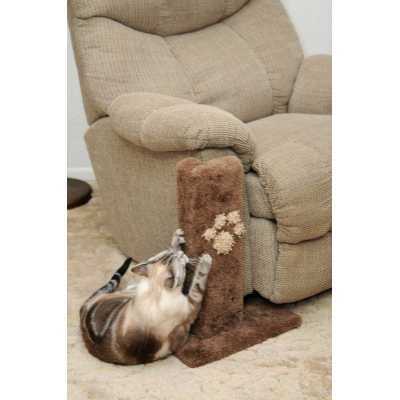 Our Corner Furniture Protector is a great piece if your don't want to buy a new couch! 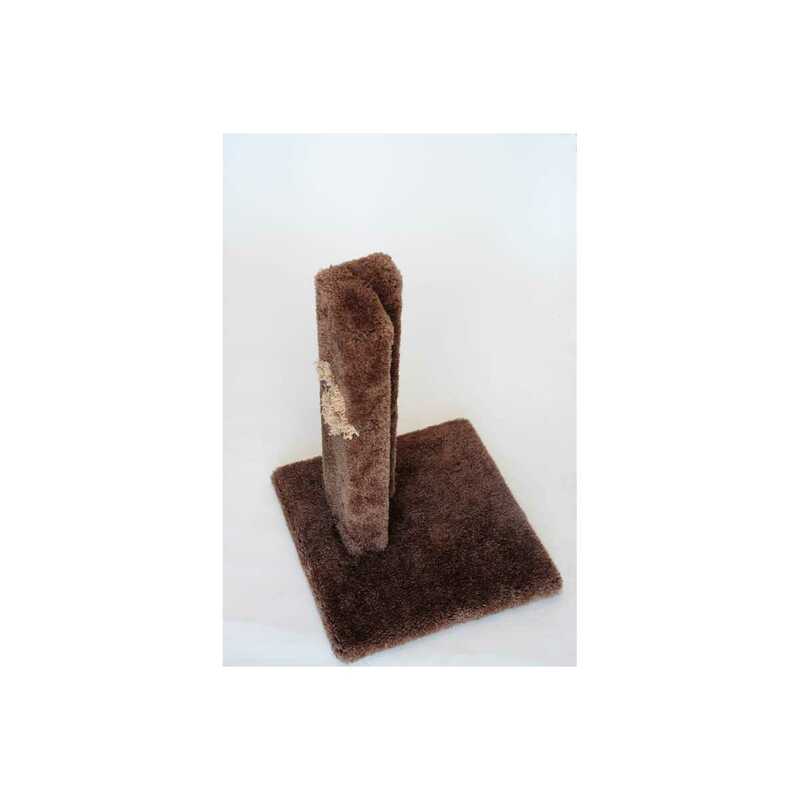 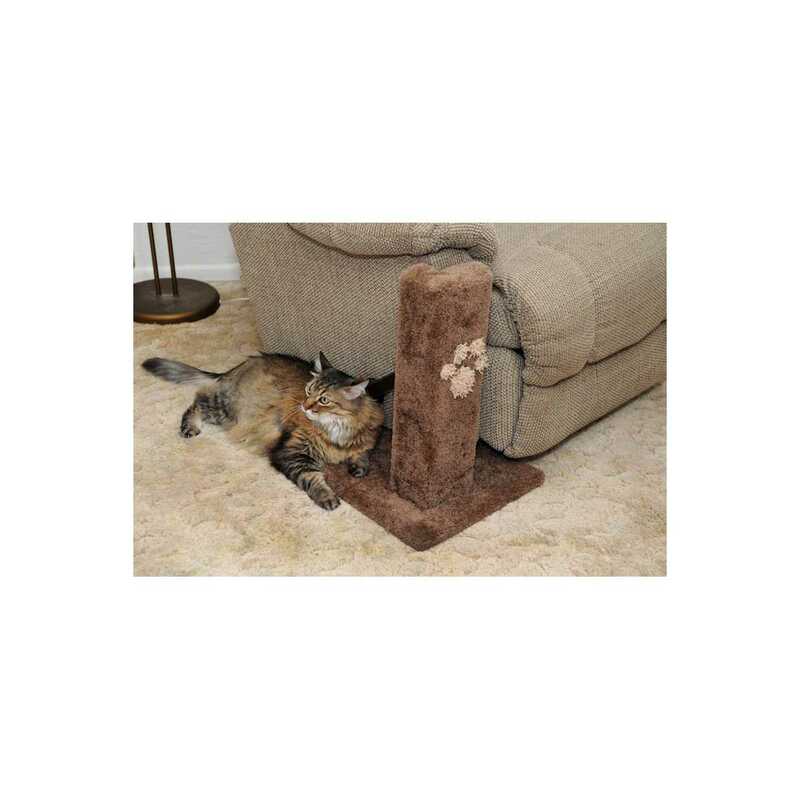 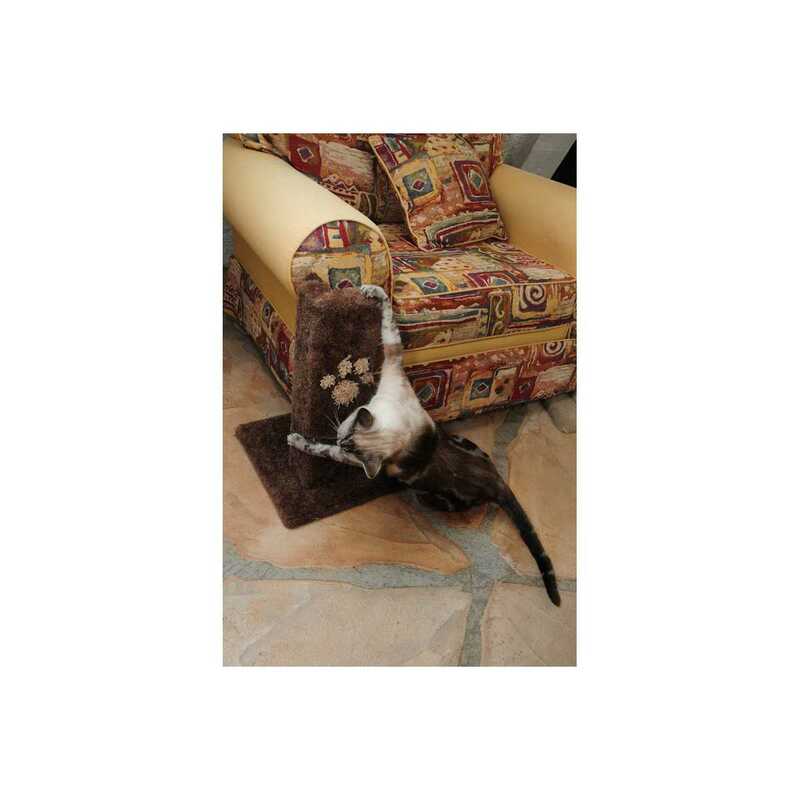 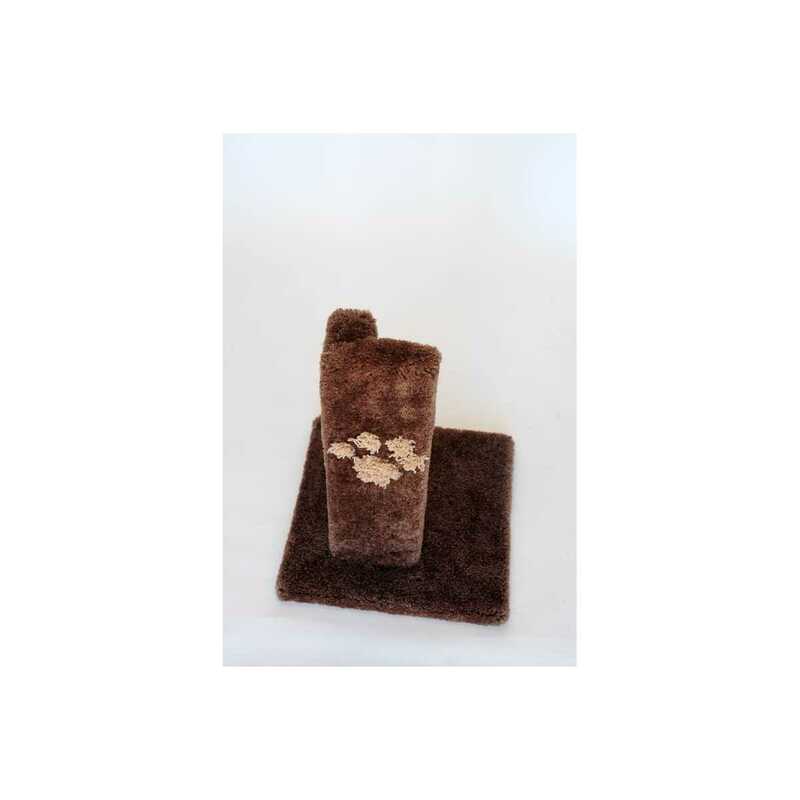 This scratching post for cats is one of our hottest items because of the savings you get. 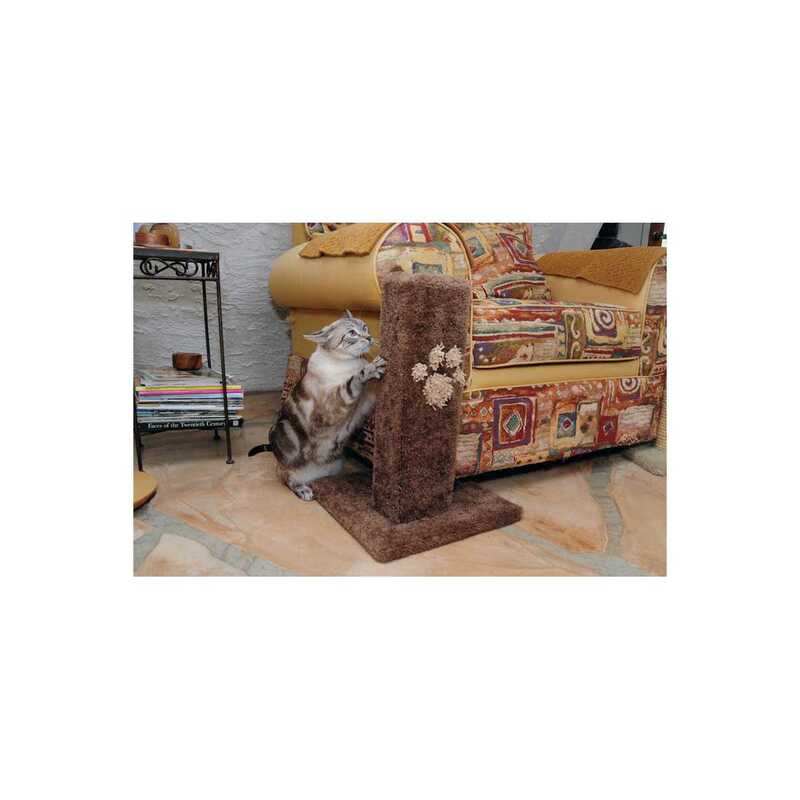 This is one of our best scratching post for cats because of its purpose. 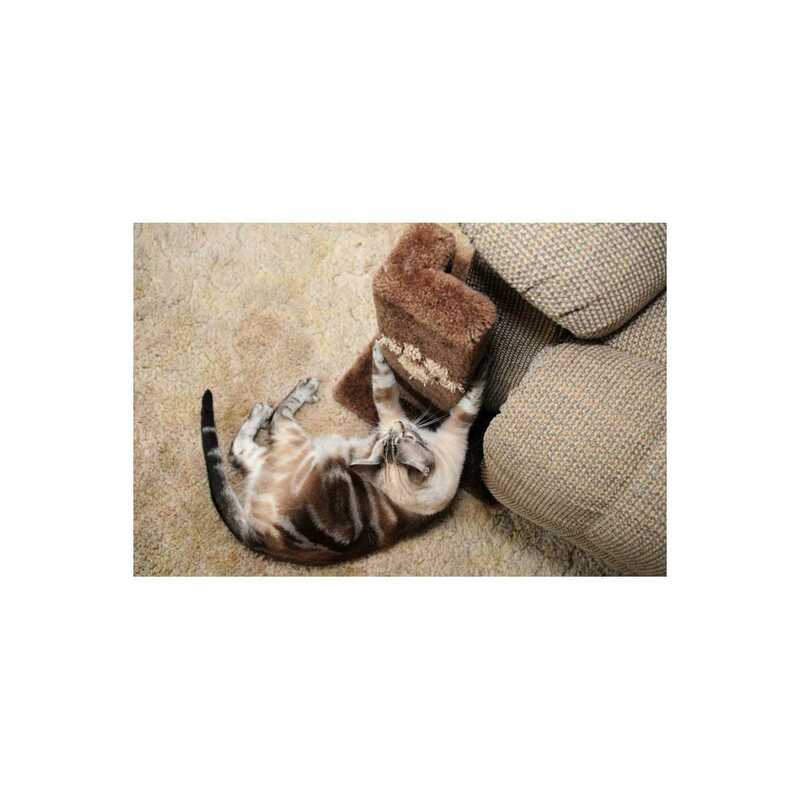 Save the furniture and allow your cat to use their natural instinct to scratch. 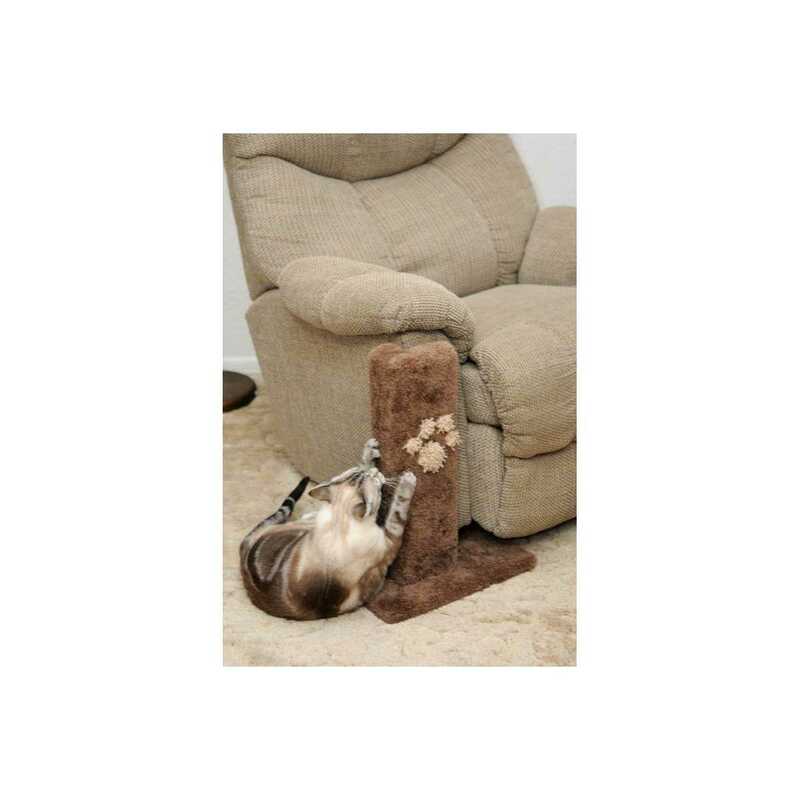 Once the piece has the cats scent on it you can move the furniture anywhere you want and your cat will follow. 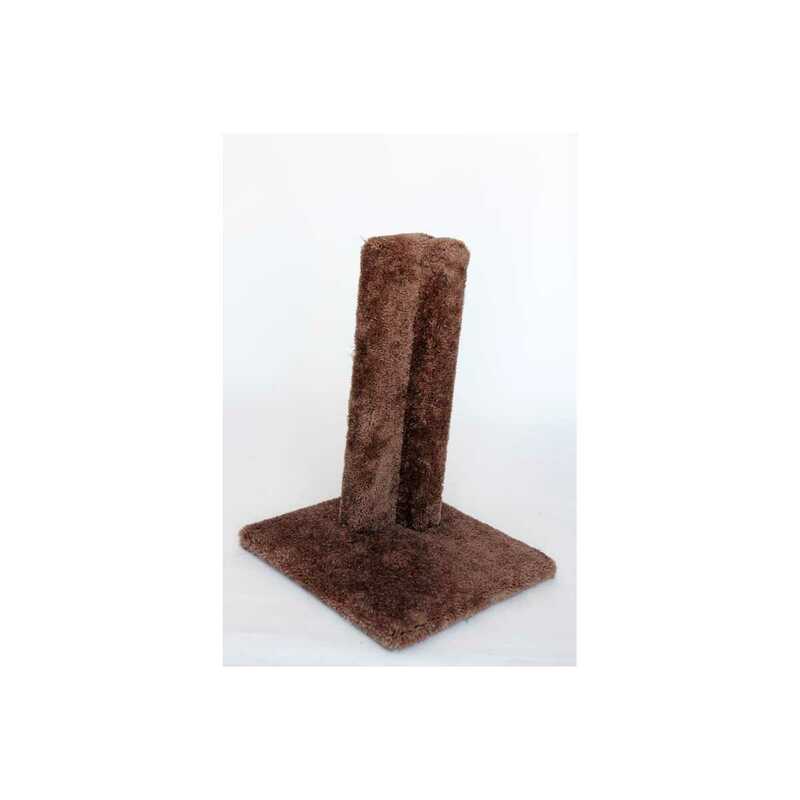 This corner furniture protector is a great training tool and save the $1000 sofa or chairs at the same time. 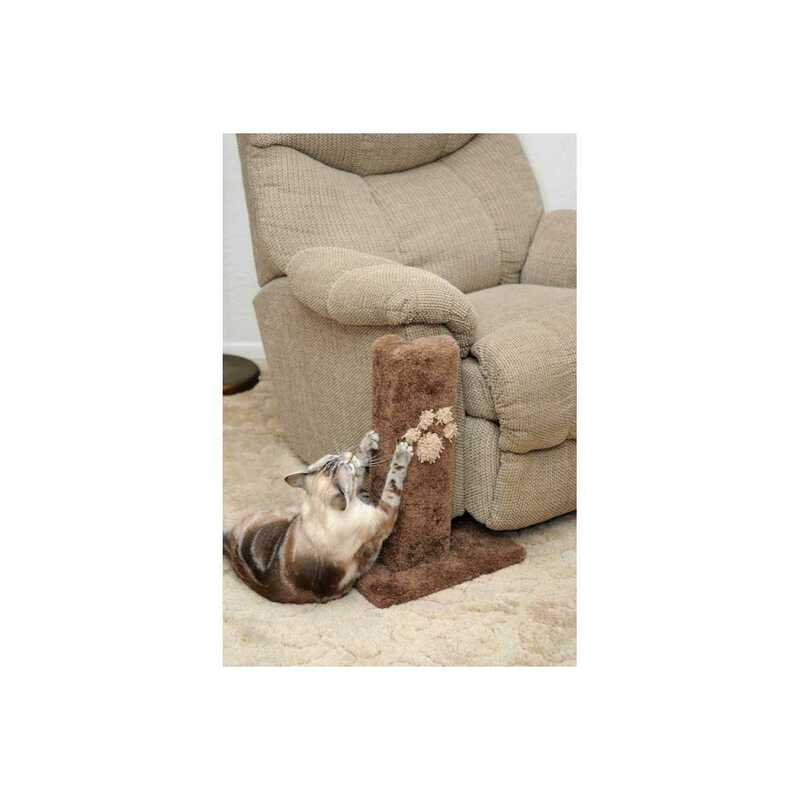 Buy one for each problem area your cat is scratching because this is the best cat post on the market we believe. 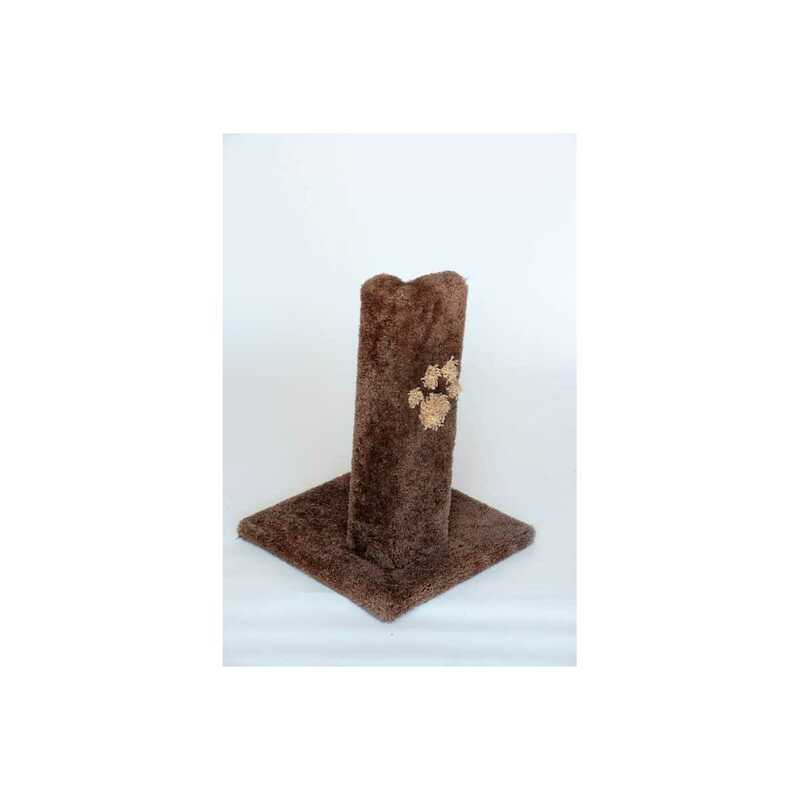 Our corner furniture protector is made out of solid wood, high grade house carpet, screw, nails and staples thats it. 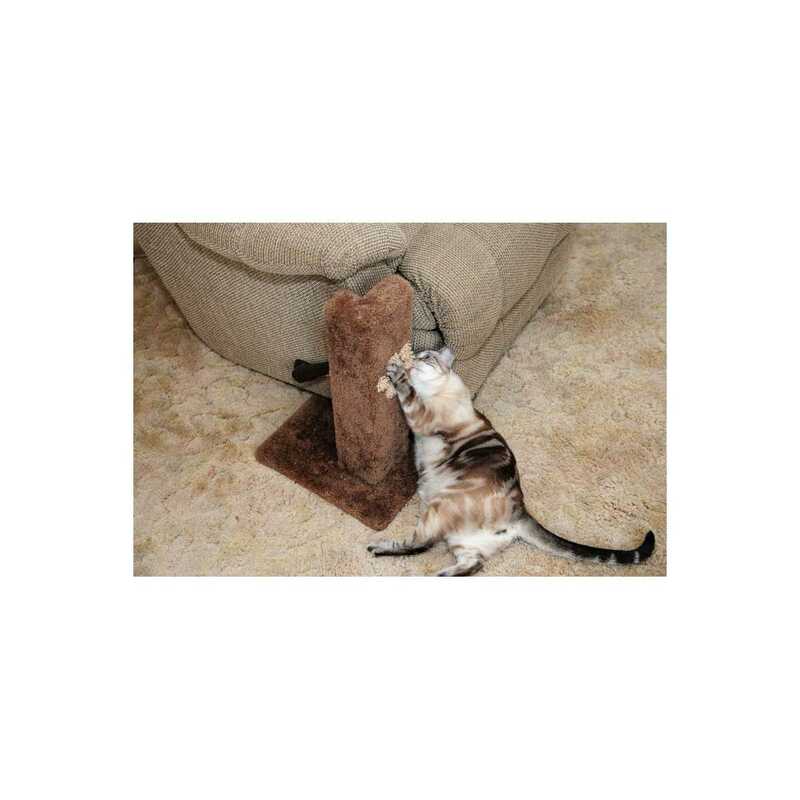 We do not use adhesive or glue because it is toxic for your kitty.